“Some of our research tells us that 43 per cent of children with vision problems can still pass a vision screening,” adds Dr. Chawla. 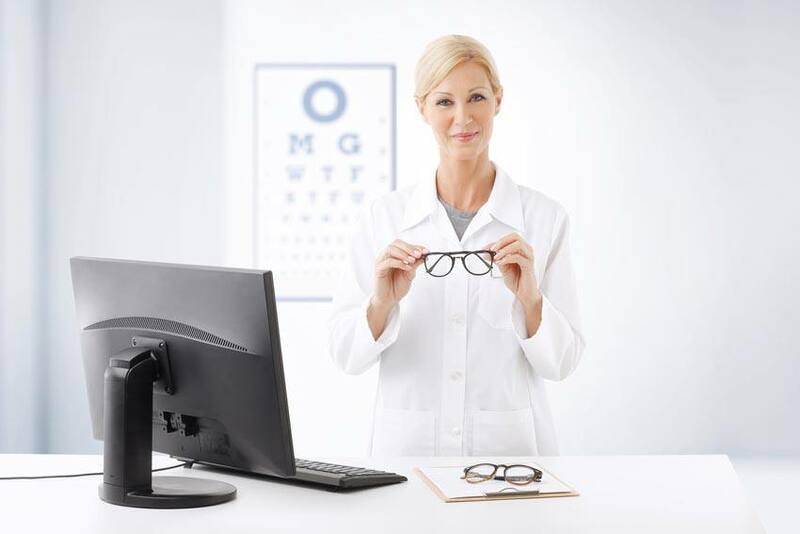 Our vision care benefit helps cover the portion of eye examinations and eyeglasses or contact lenses that is not covered by OHIP. Without vision care benefits, you are responsible for paying these costs, and as Canadians live longer and the population gets older, it’s even more important to have extra health insurance to stay healthy.